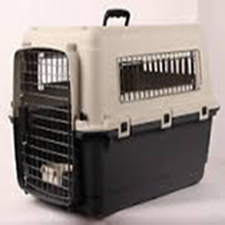 All our pet travel containers are fully Airline approved and come in a range of sizes. 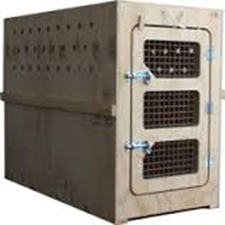 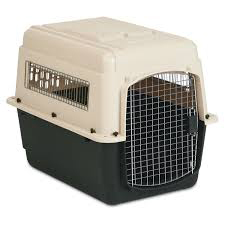 In addition for larger or outsized pets we can arrange a bespoke wooden crate to full Airline standard. 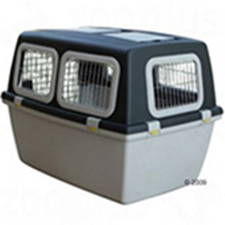 All our travel containers are supplied with Water- Feed trays, door seals and shredded bedding and all internationally required labelling.